F4 Timeless, limitless, the f4 is now even faster and more powerful, exclusive. 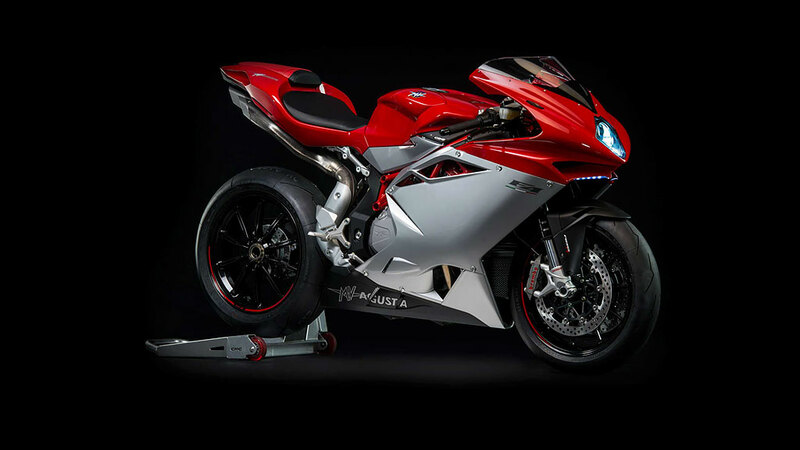 Unique sensations and the most advanced technologies comes together in the MV Agusta Sports model par excellence, State of the art electronics, lightweight construction and maximum attention to detail. The new F4 is now even more highly evolved, designed to overcome every challenge: on the road, for the maximum riding pleasure, especially on the track where performance is all that matters.